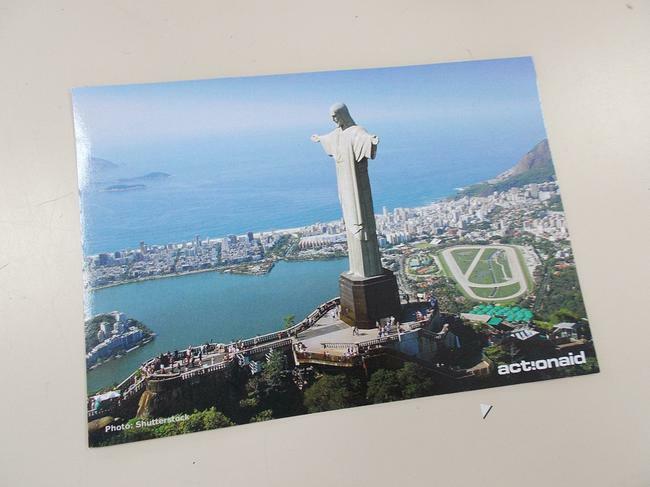 We were visited today by a representative from ActionAid, a leading international charity that supports women and children in extreme poverty, fighting for their rights and for lasting change. 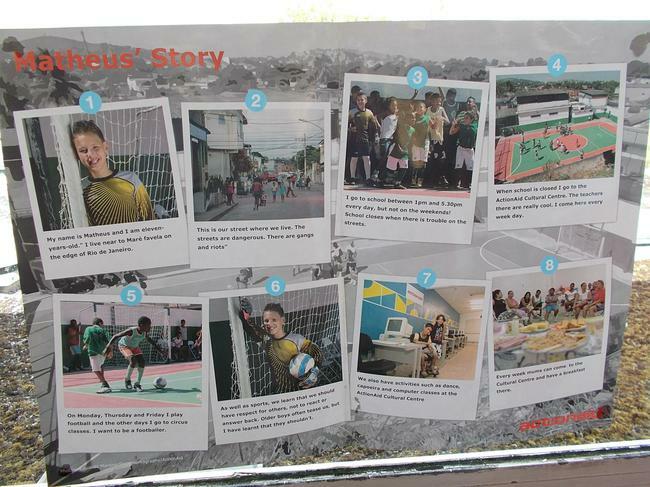 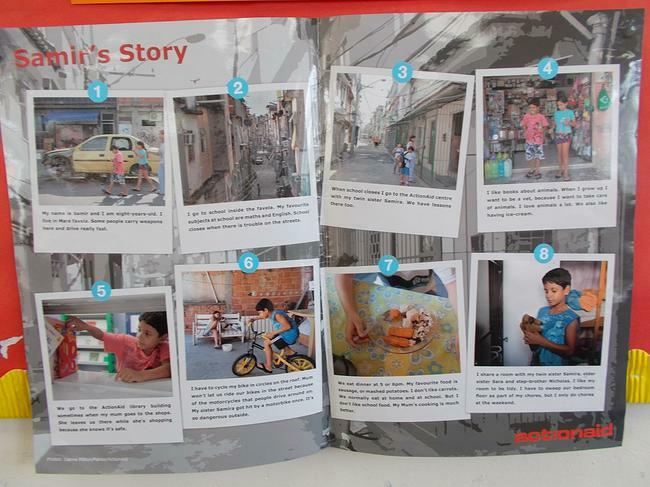 Our children focussed on the plight of children and families living in the slums (called Favelas) of Rio de Janeiro. 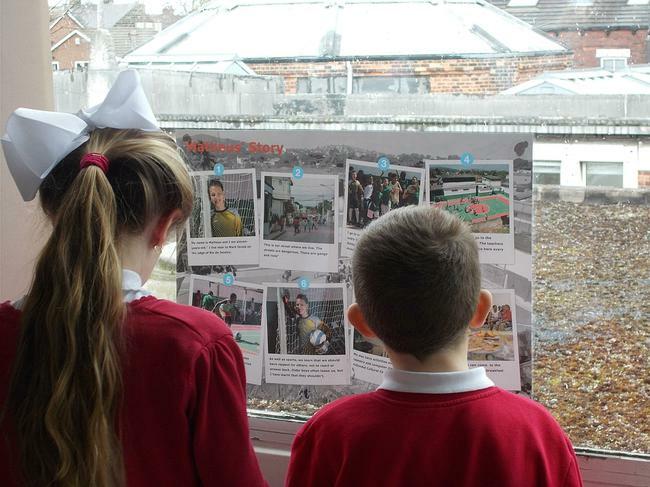 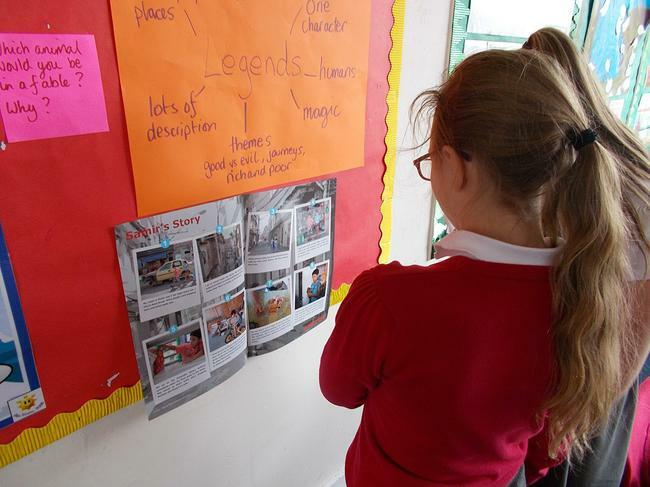 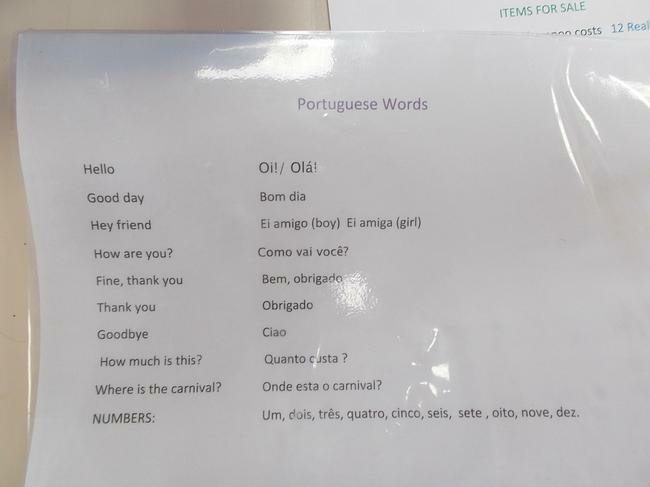 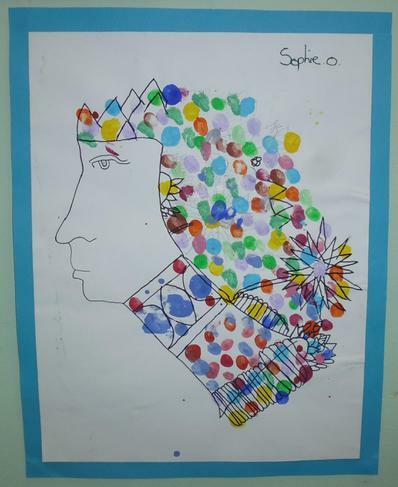 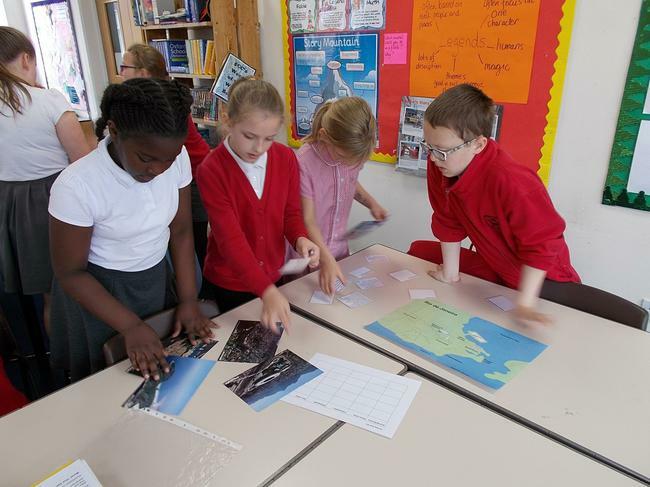 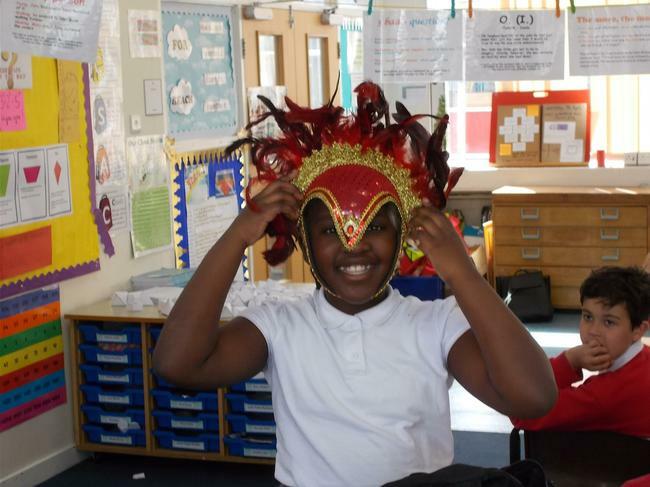 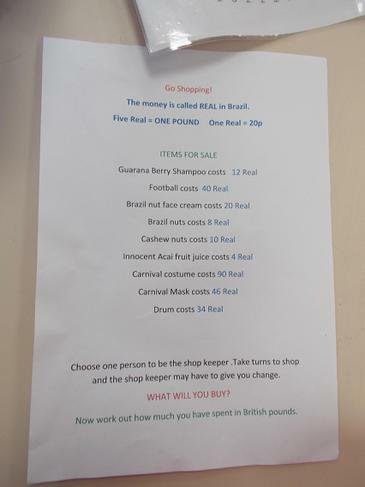 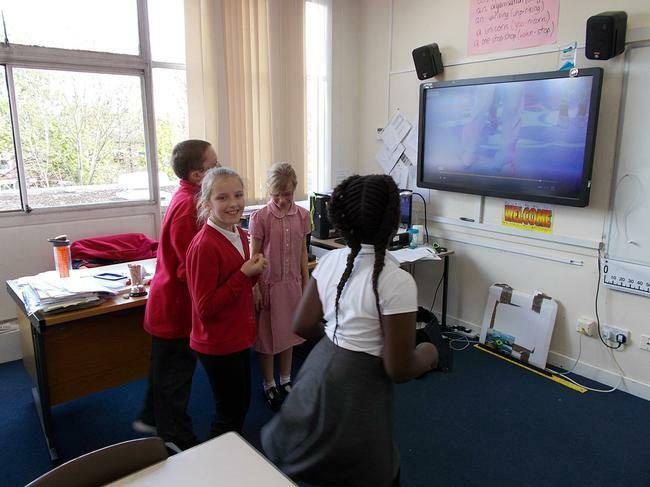 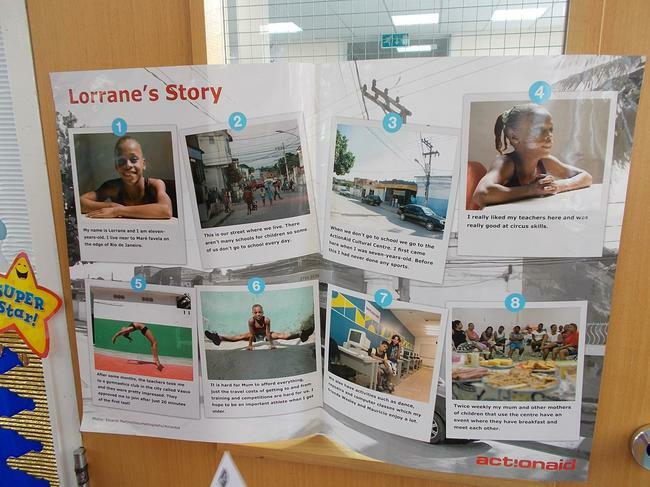 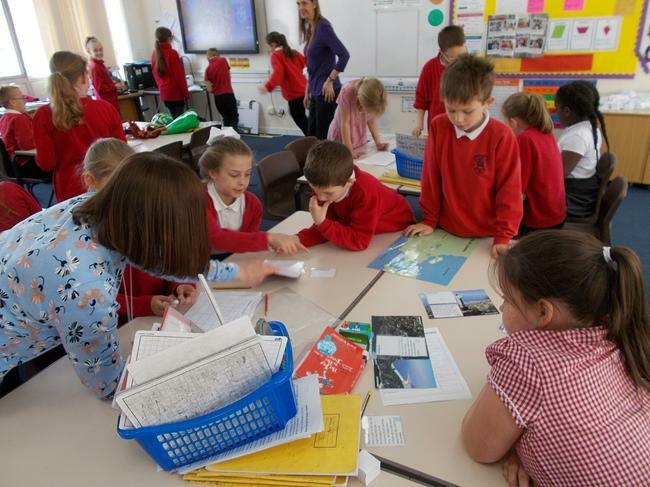 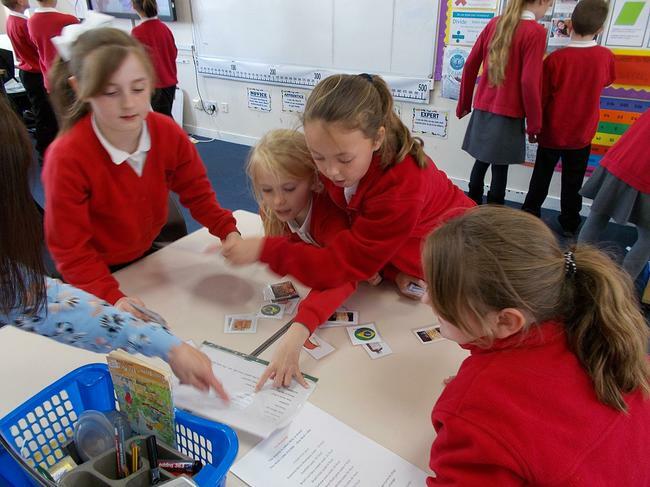 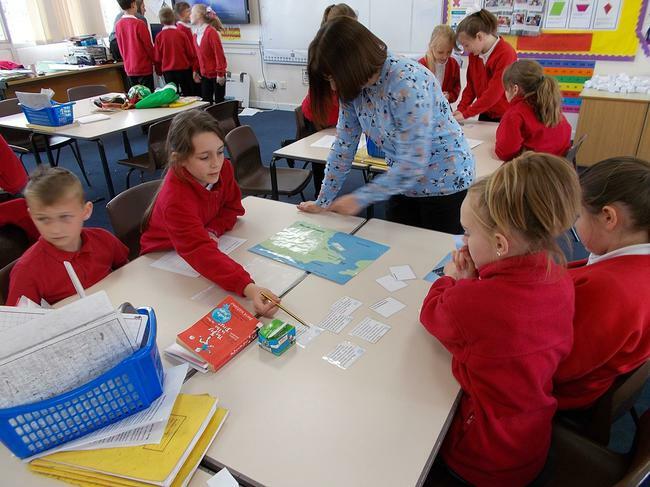 A number of interesting activities were undertaken by the children who all agreed they had a much better understanding of poverty in some parts of the world and how charities like ActionAid can help. 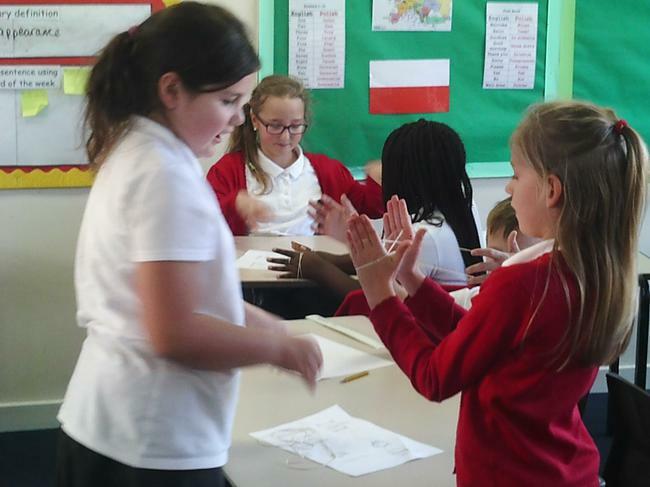 The Young Leaders Award is a unique active citizenship programme which empowers young people to make a difference in their local community whilst growing in key leadership skills at the same time. 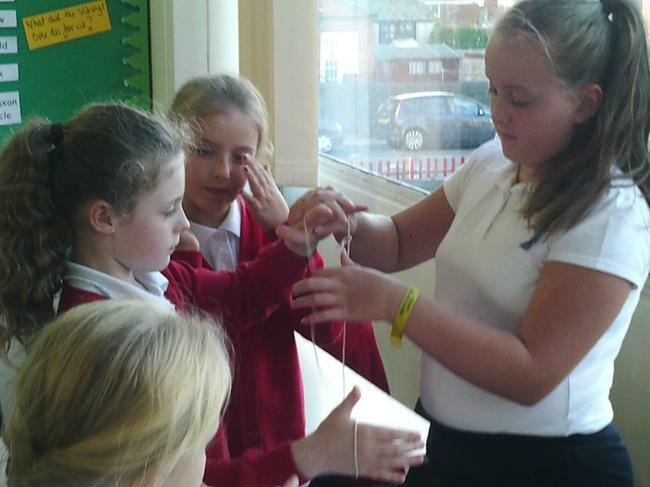 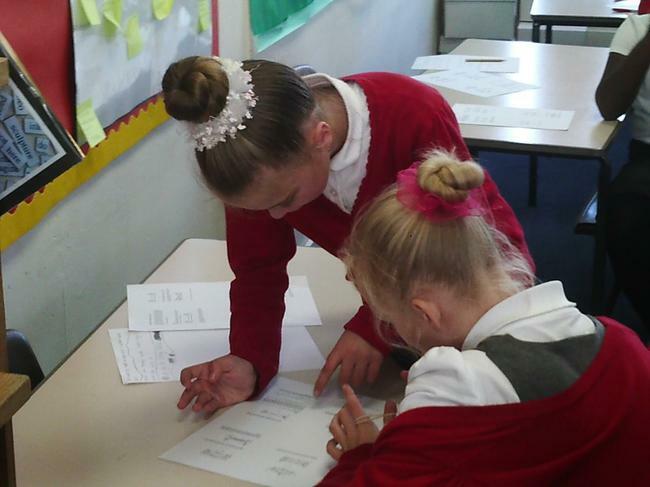 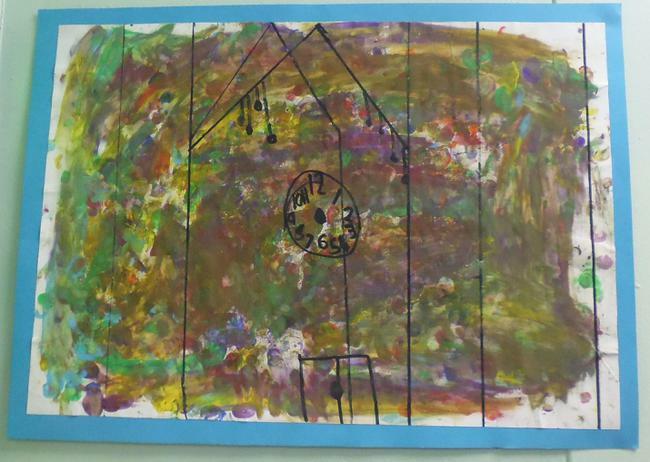 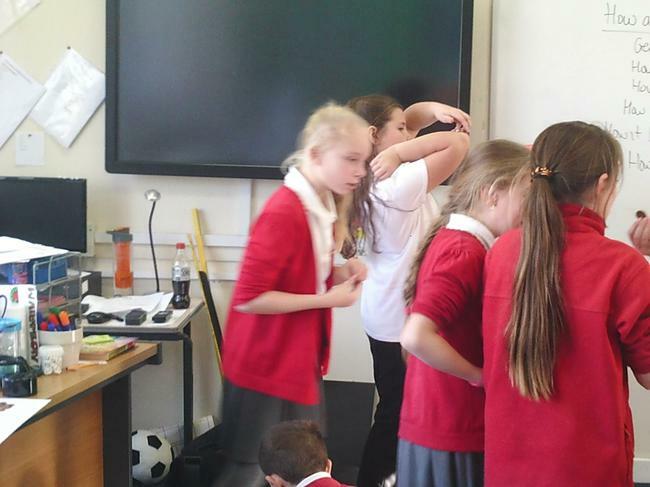 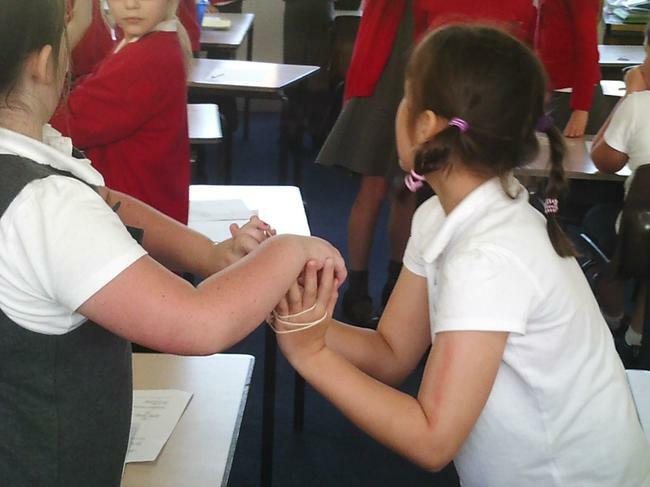 As part of their studies towards this award, the children took part in an exciting teamwork activity. 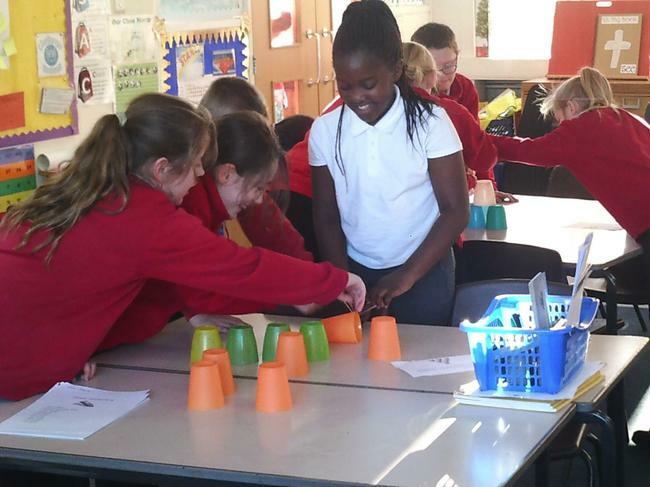 They had to stack cups against the clock. 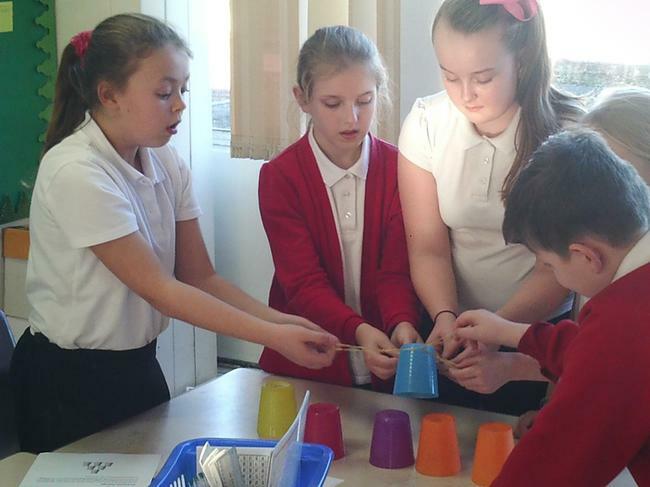 The most successful teams had a good balance of leadership and teamwork. 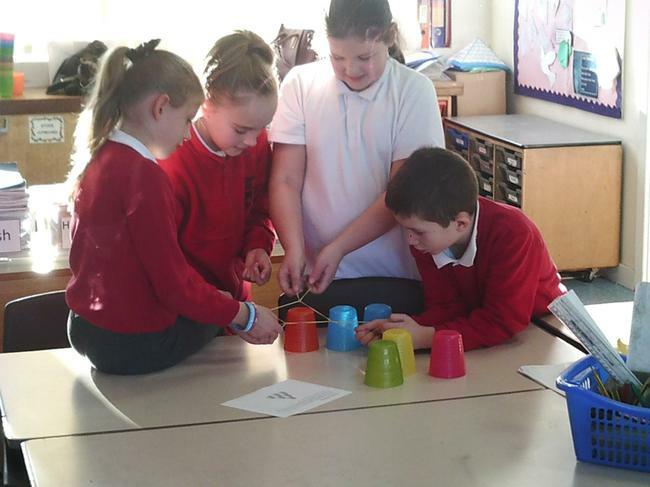 All week, 5CC have been exercising their brains and learning new skills which will help them to be better learners. 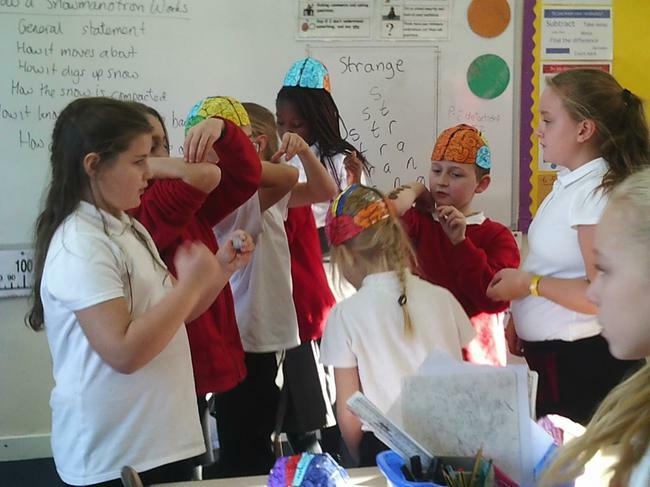 To help us understand the different parts of our brains, we all made brain hats. 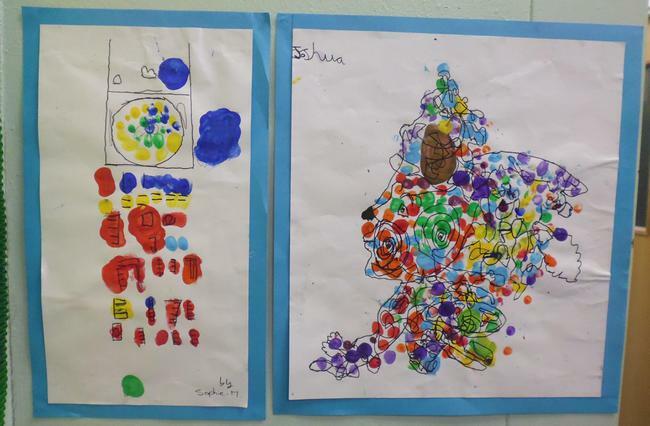 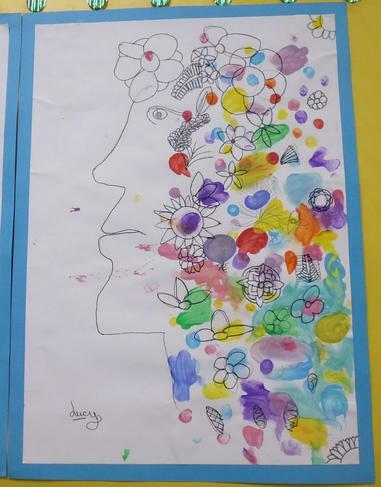 We used different colours to highlight the different areas of the brain. 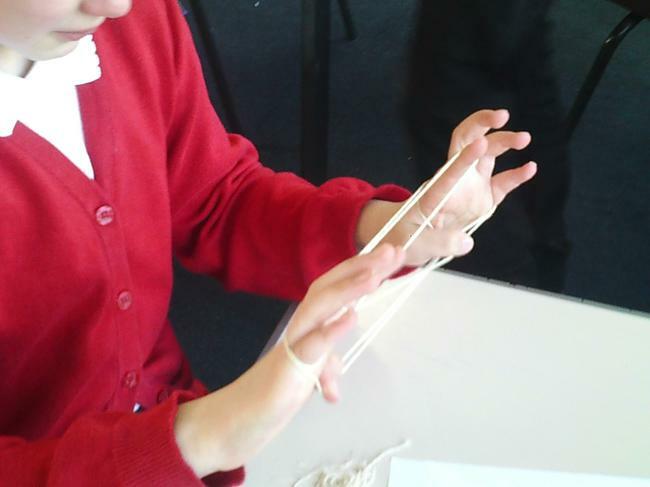 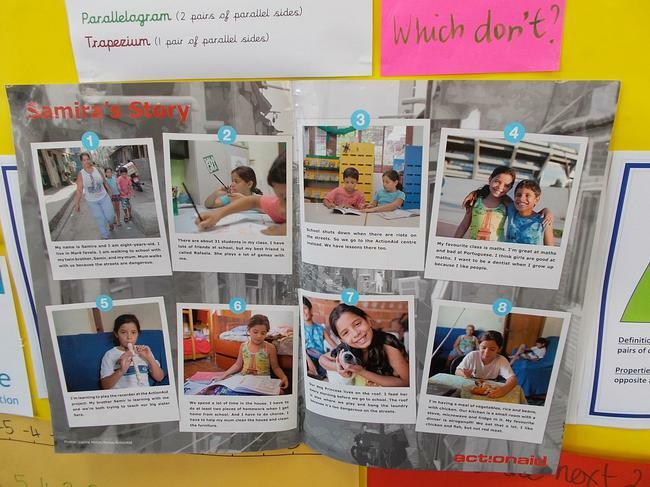 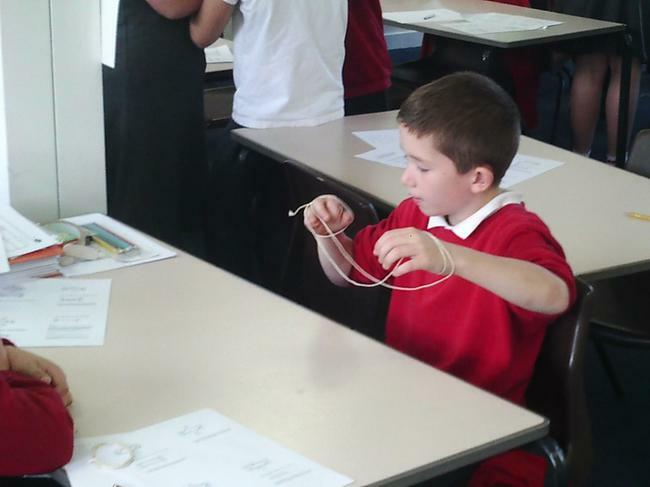 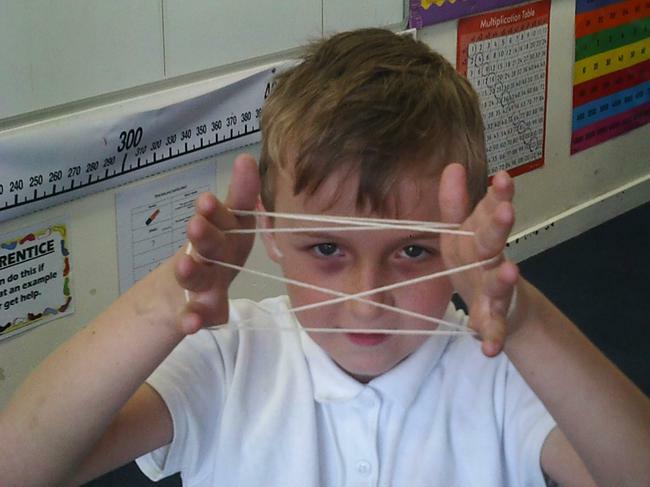 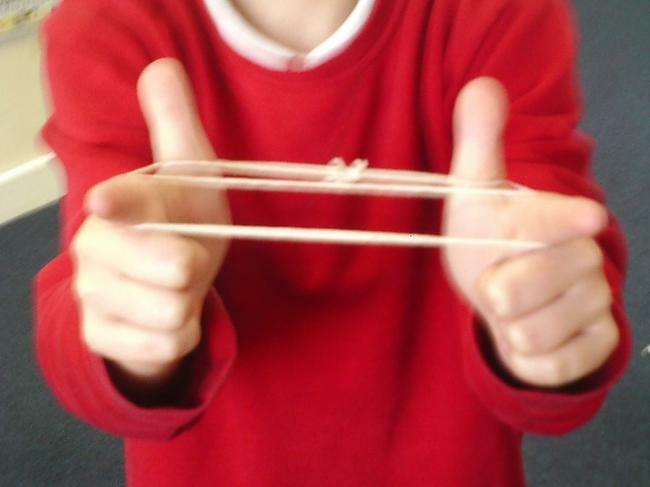 To understand how to accept mistakes as a positive part of the learning proccess, the children learnt how to play Cat's Cradle. 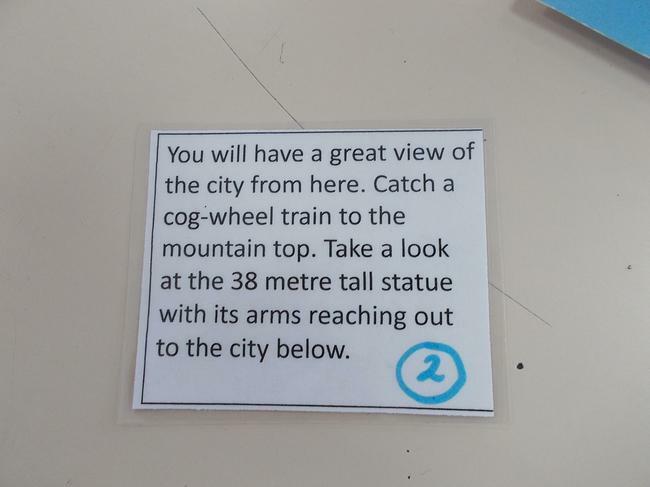 Instructions were deliberately tricky so all the children made mistakes along the way, which they then talked about and learnt from. 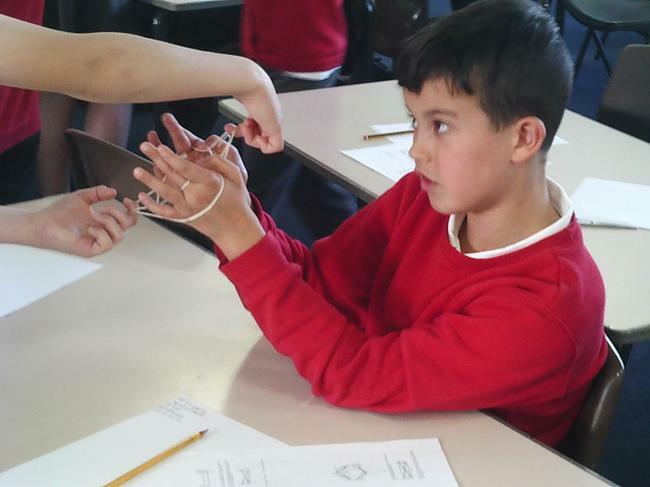 Perseverance is all about trying, trying and trying again. 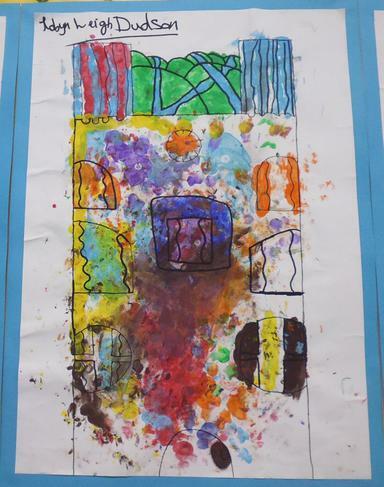 To help us understand what this feels like, we were given a sheet of paper and told to paint a blend to white, across the entire width of the paper. 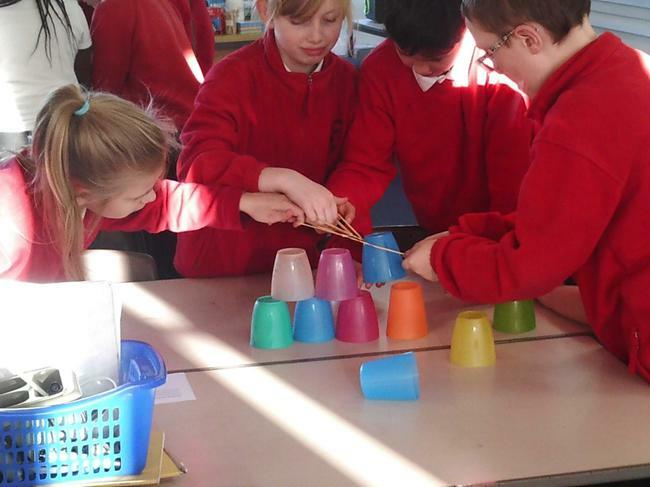 Some of us did well first time, others needed many attempts, but we all improved by never giving up. 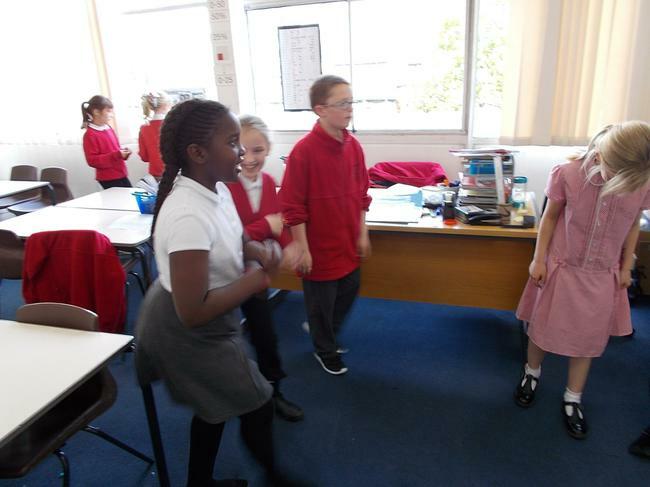 We have learnt that challenging ourselves is a great thing because it means we are exercising our brains, making them stronger and fitter. 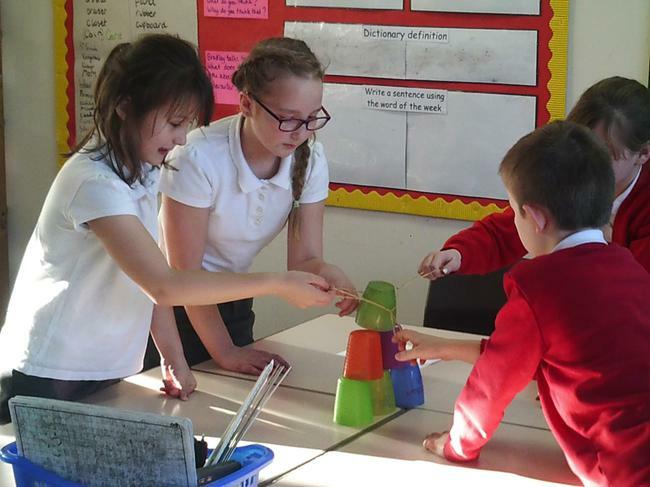 Our challenge was to construct the tallest tower possible using only 2 sheets of A3 paper. 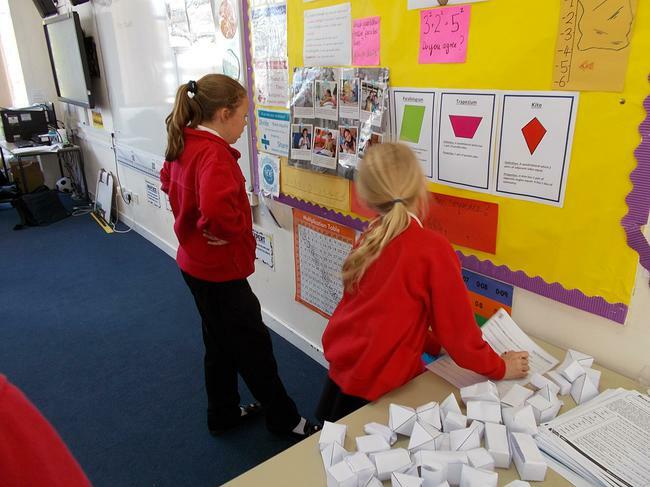 We could fold or tear the paper but not stick it in any way. 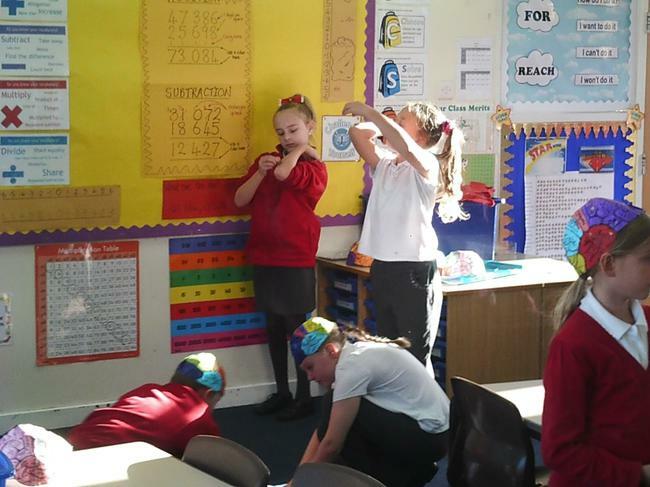 To finish off the week Mrs Esplin gave the whole school a coin catching challenge. 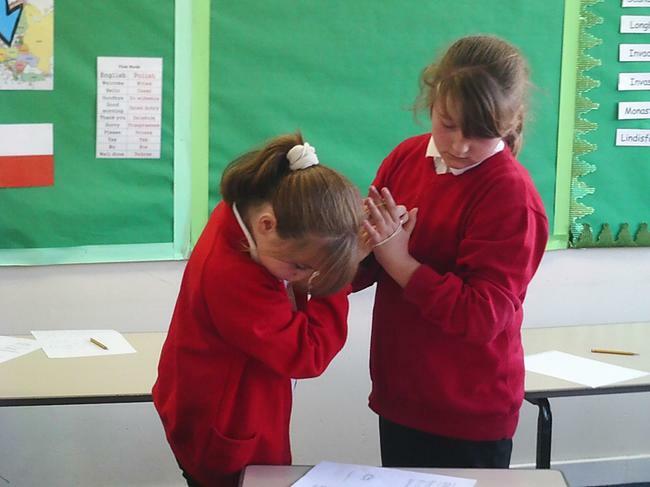 We had to use all the skills we had learnt during the week to try and improve our own performance. 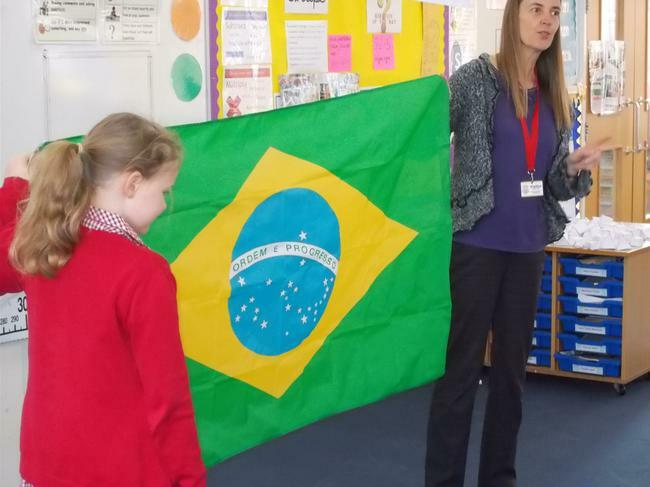 During the week of 14-18 November we celebrated International Week by focusing on the country of Cuba. 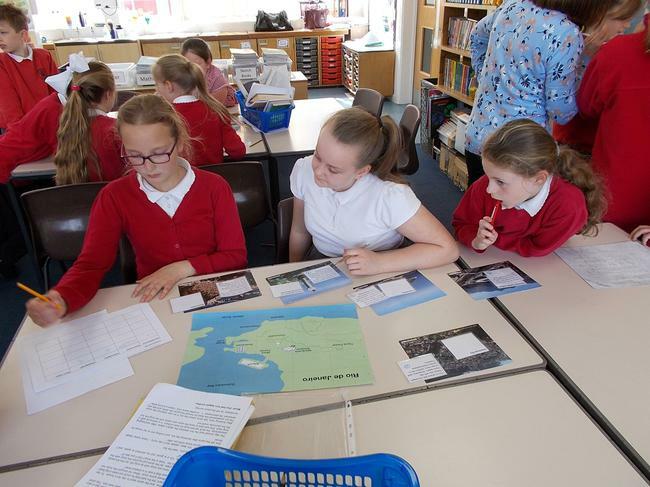 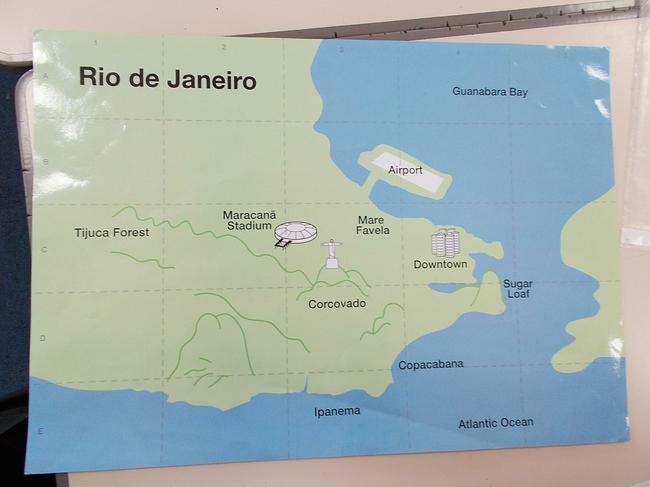 We studied the customs, tourist attractions and famous people of the country. 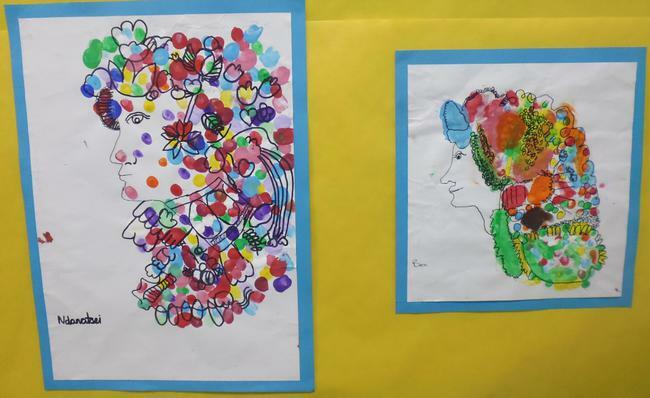 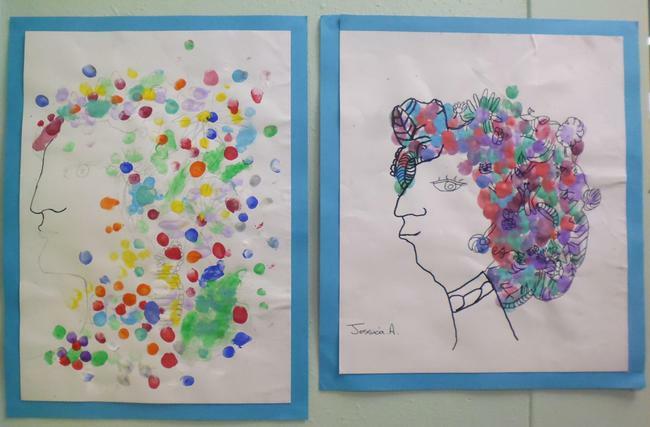 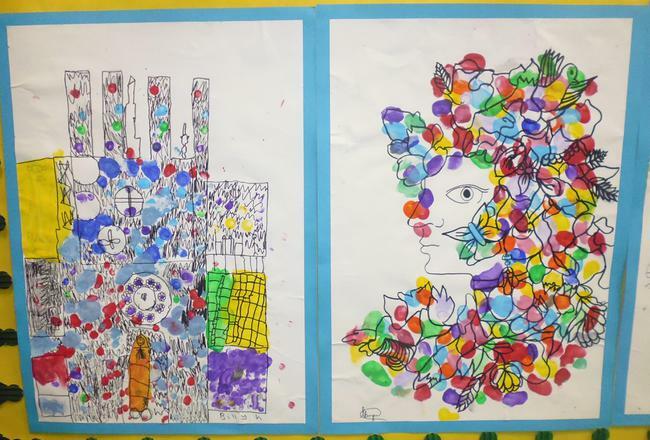 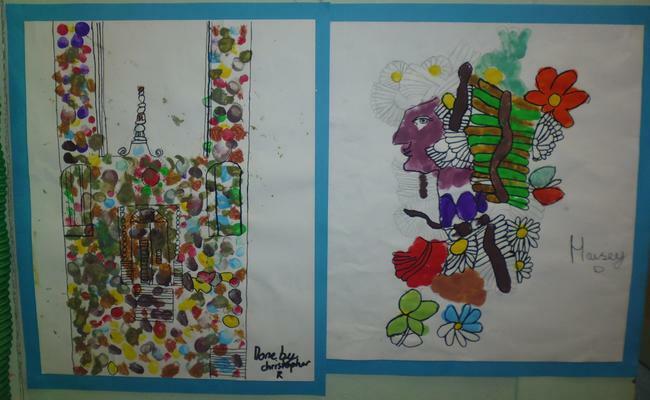 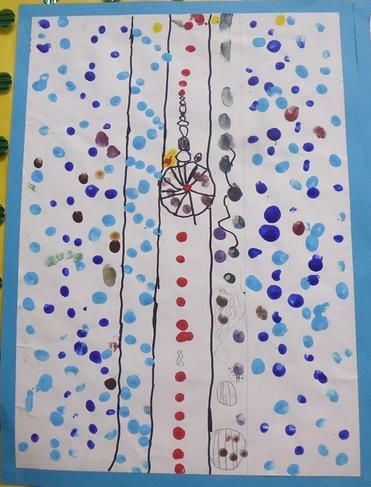 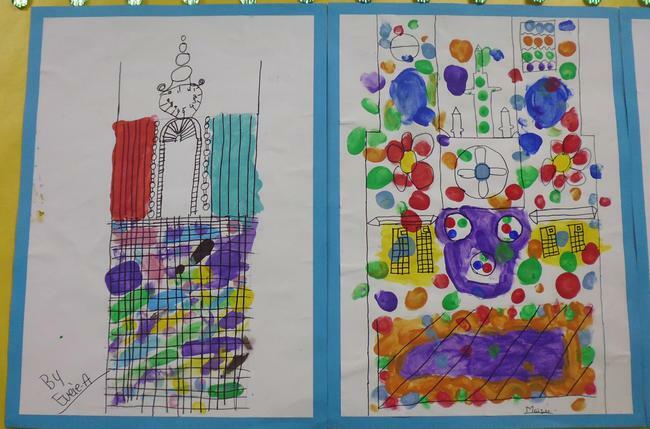 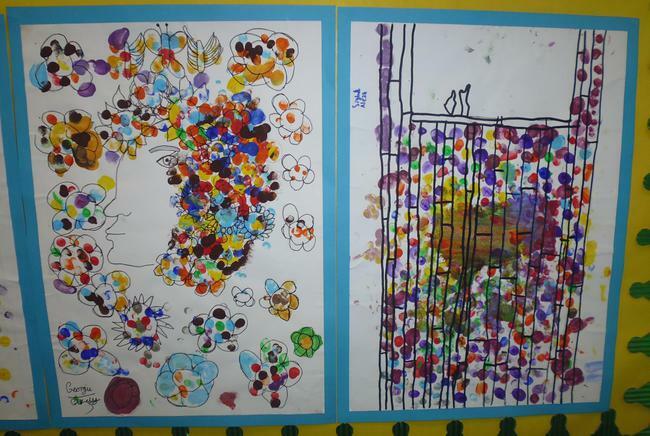 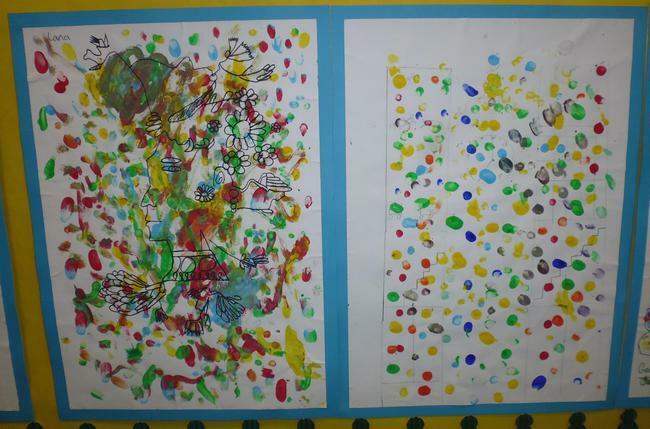 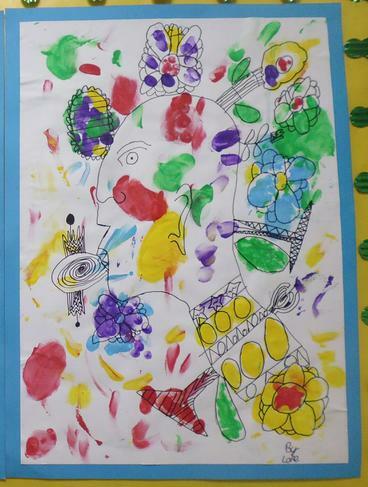 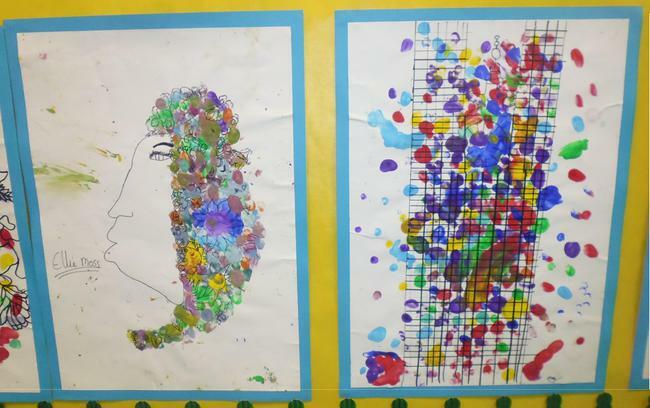 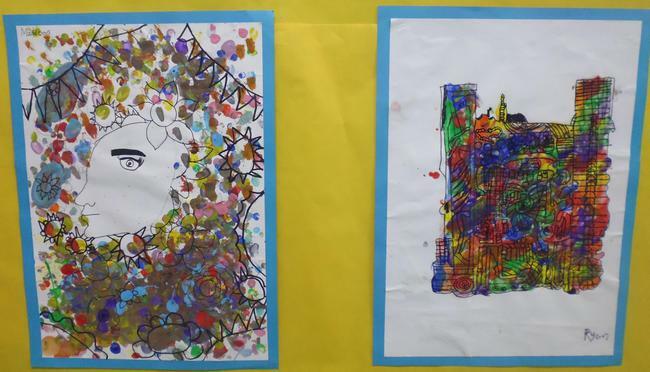 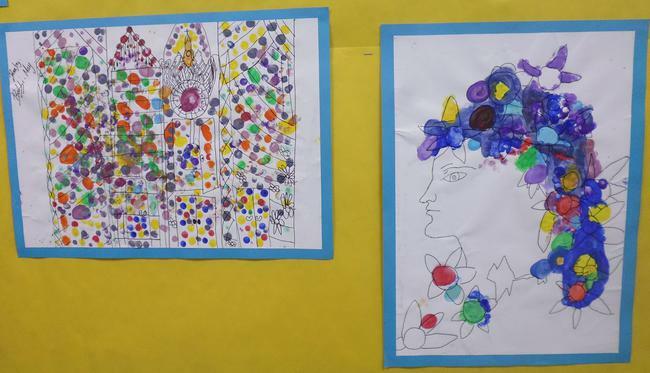 As an art project, we drew pictures in the style of renowned Cuban artist Rene Portocarrero.